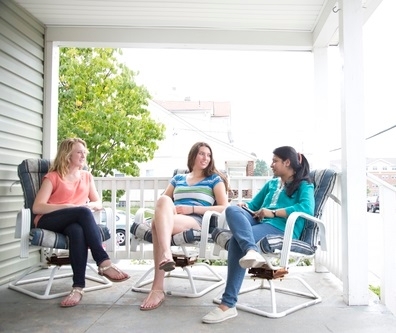 Every year returning students attain housing through either Special Interest Housing or the Second-Year and Upperdivision Housing Assignments Process. 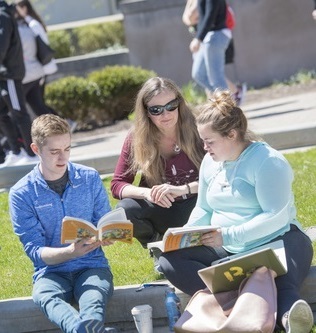 Students participation within Housing and Residence Life’s Residential Curriculum enables them to earn PATH and, in turn, prioritize and determine their housing assignment. Please read and click below to learn more about the Housing Assignments Process for students at the University of Dayton. Rising second-year students can select to be part of a Designed Learning Experience to integrate classroom interests and experiences into the residential curriculum. Upperdivision students are able to keep track of their PATH points through 1850 and ** specific**important dates of the Housing Assignments Process through the Flight Plan.